New this year to Camp RIO, we'll have a guest speaker joining us! Dr. Susan Adams is Associate Professor of Middle/Secondary Education at Butler University. A former high school ESL and Spanish teacher, Dr. Adams earned her Ph.D. in Literacy, Culture, and Language in Education from Indiana University. Susan’s publications are included in Theory into Practice, English Journal, SAGE Sociology of Education, Critical Literacy, The Brock Education Journal, Writing and Pedagogy, and The New Educator. Her book, Race and Pedagogy: Creating Collaborative Spaces for Teacher Transformations (2016) was co-authored with Jamie Buffington-Adams. She is an intentional learning community national facilitator affiliated with School Reform Initiative and a Senior Student Garuda with Warriors for the Human Spirit. 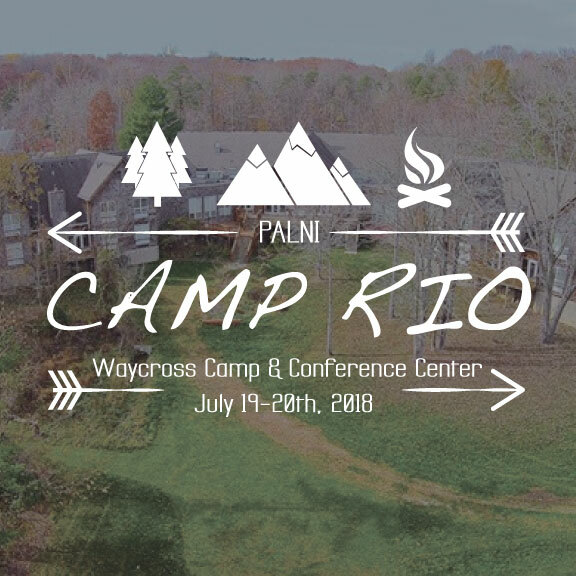 Camp RIO 2018-Intentional Teaching was held July 19-20th, 2018, at Waycross Camp and Conference Center (https://waycrossccc.org).